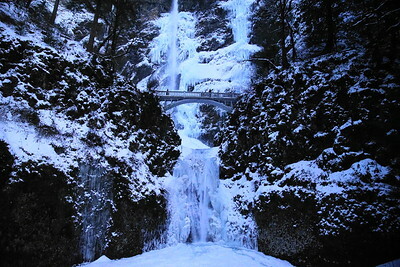 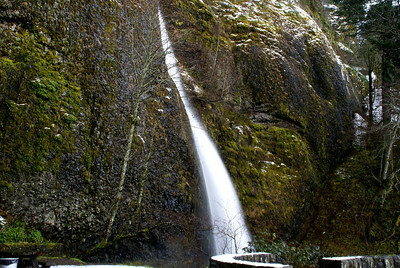 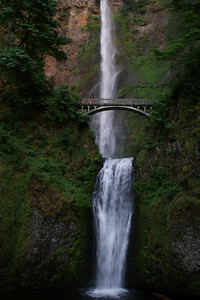 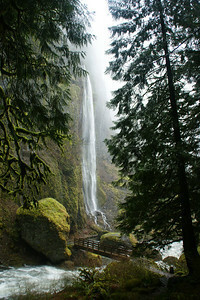 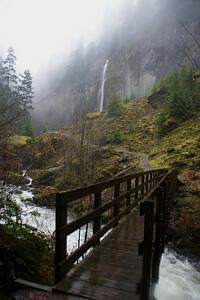 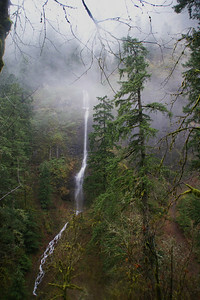 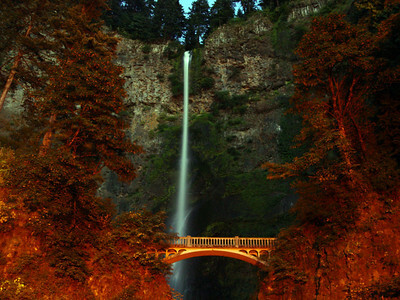 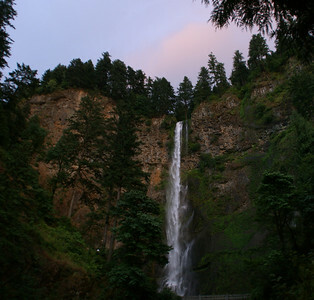 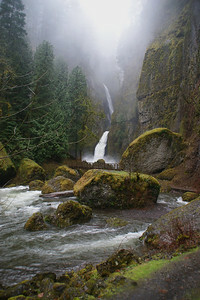 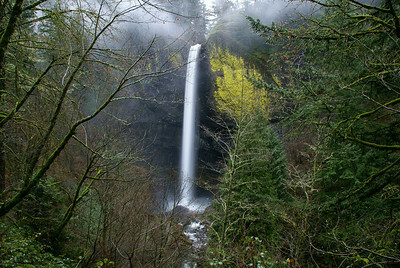 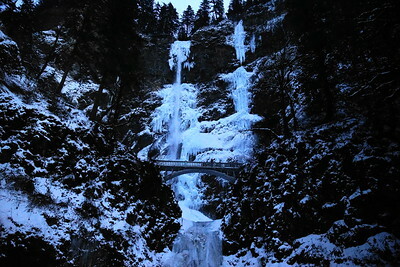 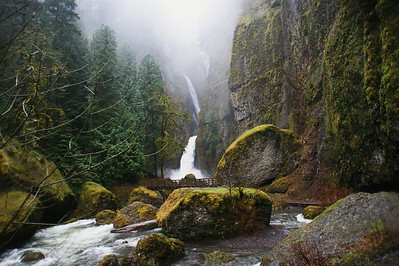 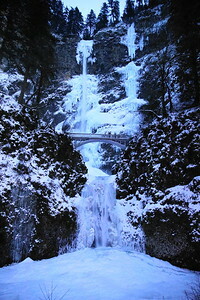 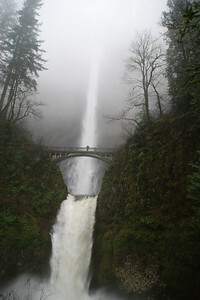 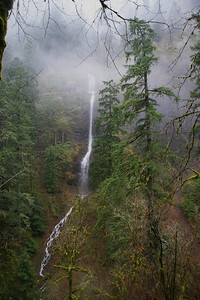 This gallery focuses on the various water features within the Columbia River Gorge throughout the year. 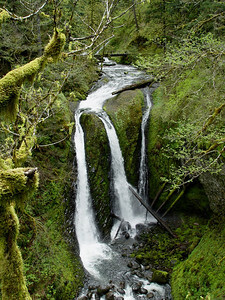 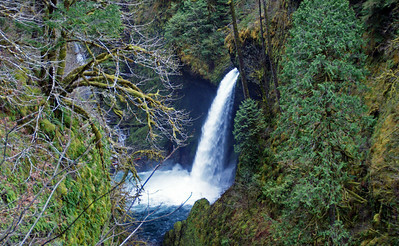 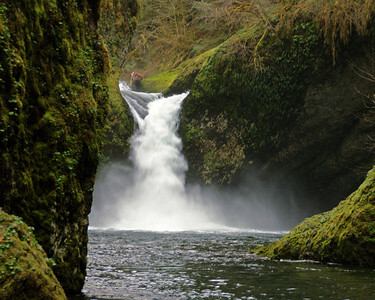 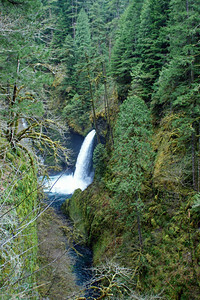 Eagle Creek, Punch Bowl Falls. 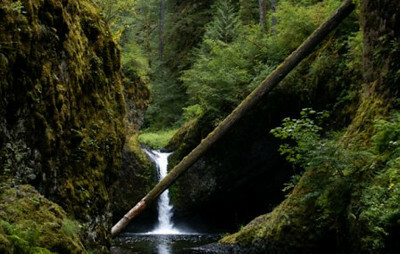 The log has since washed away. 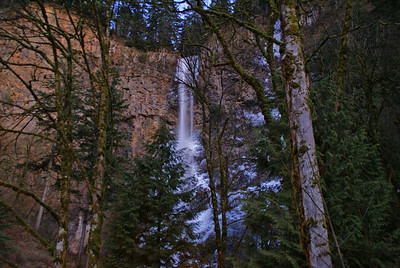 Eagle Creek - Punch Bowl Falls - The water level was a little higher than expected...had to get my feet wet for this shot. 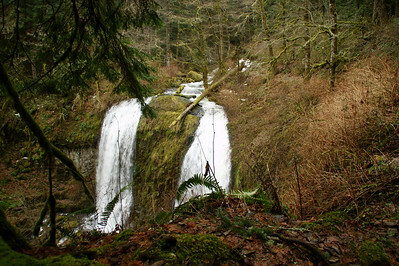 The log from previous years that block the view is actually floating in the basin to the right of the falls. 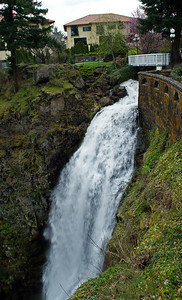 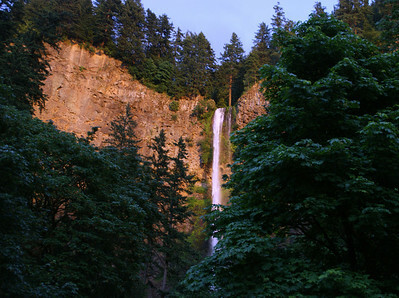 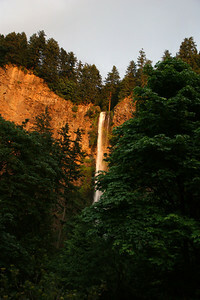 Columbia River Gorge Hotel - Yes..there is a very large waterfall coming off the hotel grounds into the Columbia River. 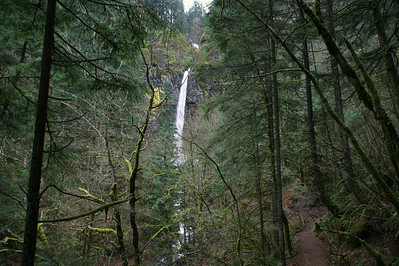 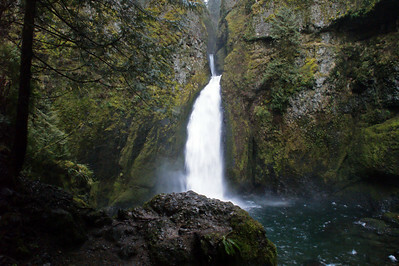 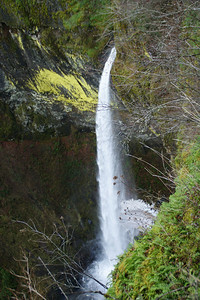 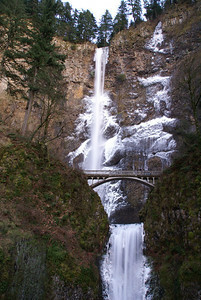 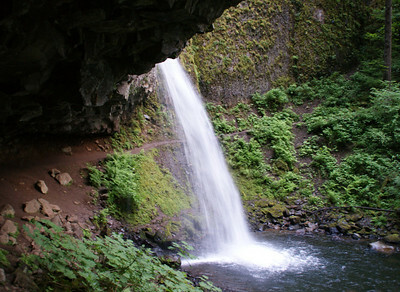 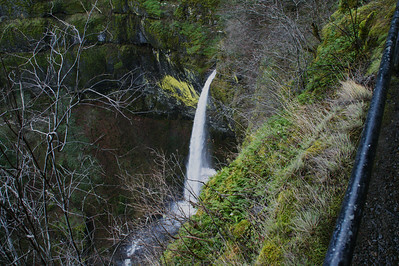 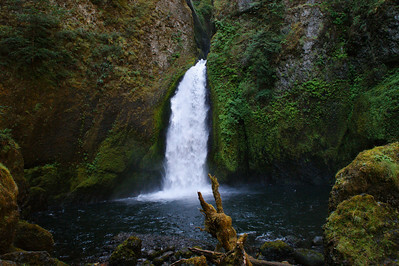 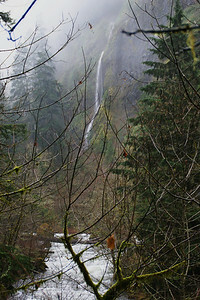 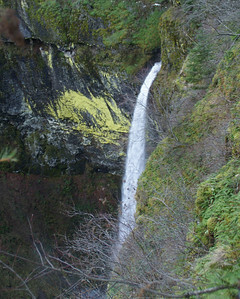 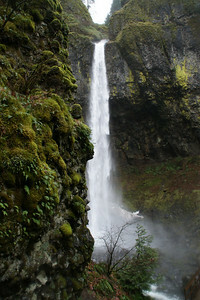 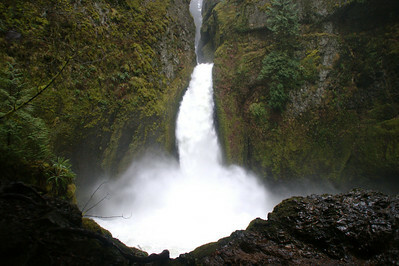 Metlako Falls on the Eagle Creek Trail - Exit 41 off I 84 going east.